The final Pennsylvania Volleyball Coaches Association rankings are in. Not surprisingly, York County teams are very well represented. Central York and Northeastern each captured state championships on Saturday at Penn State’s Rec Hall, solidifying the county’s reputation as a power center for the sport. The Panthers claimed the No. 1 spot in the final PVCA Class 3-A rankings, while Northeastern took the top position in the 2-A poll. 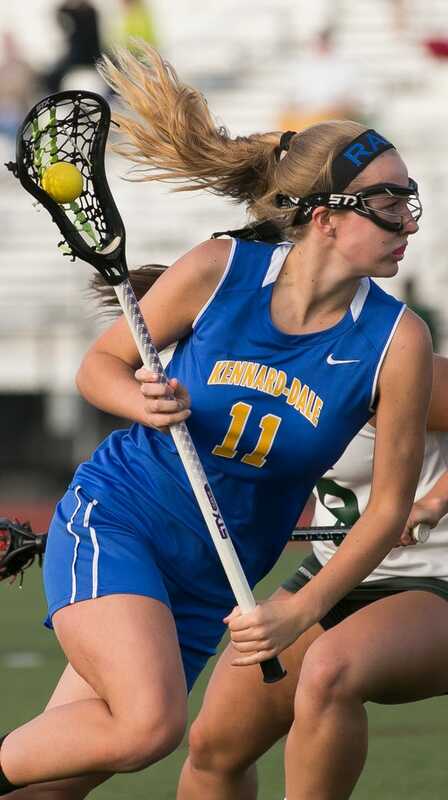 In addition, York Suburban finished fourth in the 2-A rankings, while Dallastown landed eighth in the 3-A poll. 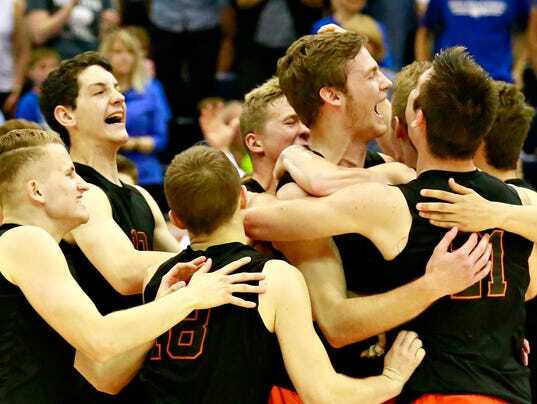 STATE COLLEGE — With every thunderous Cole Brillhart kill, every authoritative block and every eruption of cheer by the Northeastern fans, the Bobcats inched closer and closer to an unprecedented fifth consecutive PIAA Class 2-A state championship on Saturday afternoon. Then, with one final kill that was struck with such menace by senior Dakoda Hoffman that a Beaver County Christian defender could barely get his hands up in time to protect himself, Northeastern kept its streak alive. It wasn’t a sweep like the three prior to it, but it was convincingly won in four games, 25-13, 25-22, 21-25, 25-20, with the Bobcats walking off of Penn State’s Rec Hall floor as state champions once more. That short drive also connects the two schools that are now home to the two best boys’ volleyball teams in the state of Pennsylvania. When the Northeastern boys’ volleyball season ends, it’s done on a court at Penn State University. And it’s not just about ending it there, either. It’s also about returning home with a state championship trophy to show off to its fans. 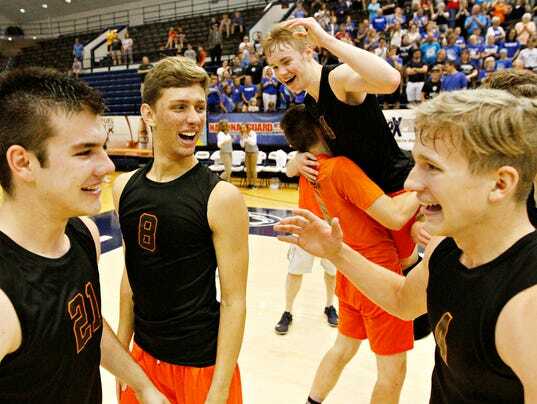 The Bobcats have won the last four PIAA Class 2-A state titles, becoming the most dominant boys’ volleyball program in the state over that time, regardless of classification.